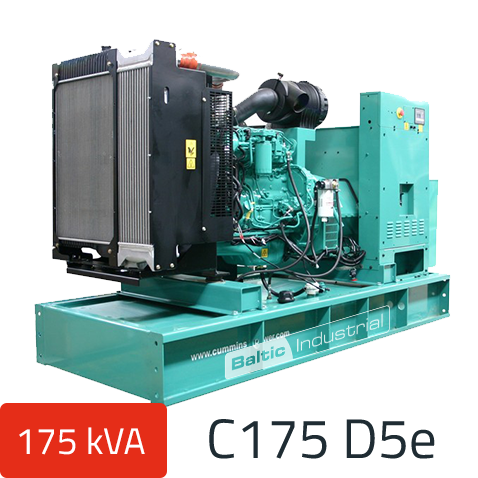 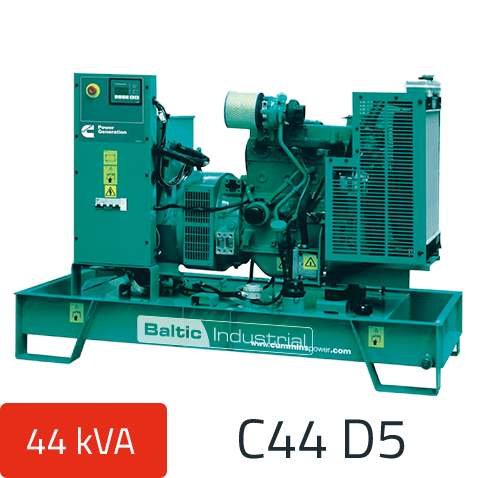 Diesel powered generator sets remain the number–one choice for standby and emergency power systems, worldwide. Able to start and assume load in less than 10 seconds, and rated load in a single step, Cummins diesel generator sets are the epitome of rugged dependability and reliable mechanical and electrical performance. 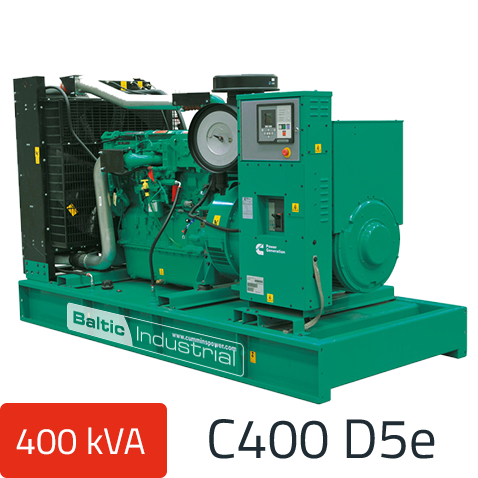 Diesel generators are also well suited to utility peaking plants, Distributed Generation (DG) facilities, peak shaving (or peak lopping), and power management at large commercial or industrial sites. 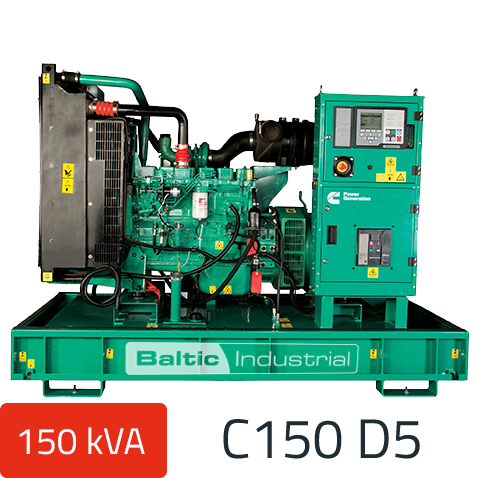 Proven reliability and low life–cycle costs. 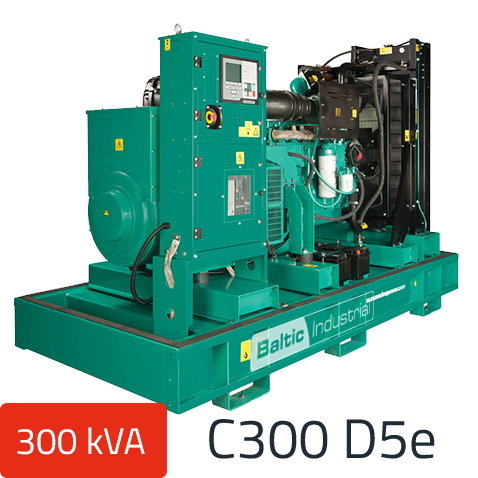 High efficiency and operational flexibility. 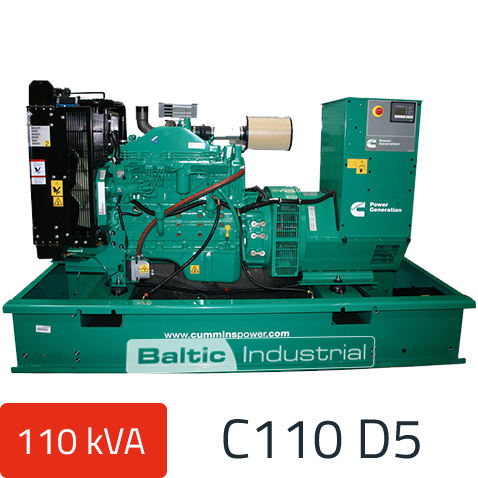 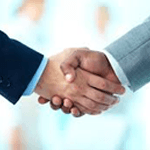 Well–established service and fuel supply infrastructure. 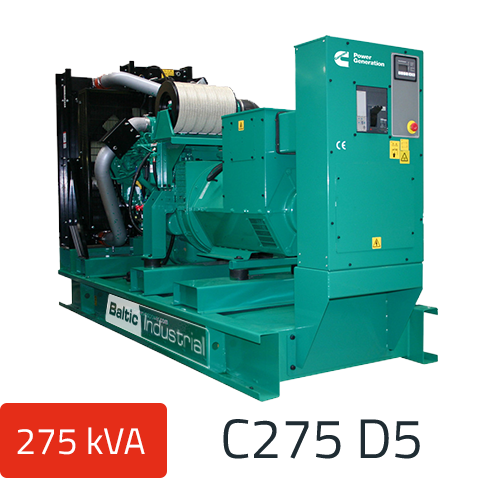 Optional factory–integrated exhaust aftertreatments reduce emissions for high–hour use in environmentally sensitive locations. 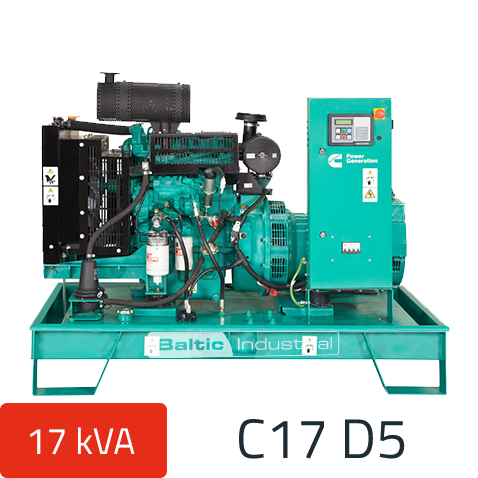 Our 7.5 kW to 25 kW air– and liquid–cooled diesel generator sets offer traditional rugged construction, durability, and reliability for applications range from nursing homes to wireless services, to prime power for remote or temporary sites. 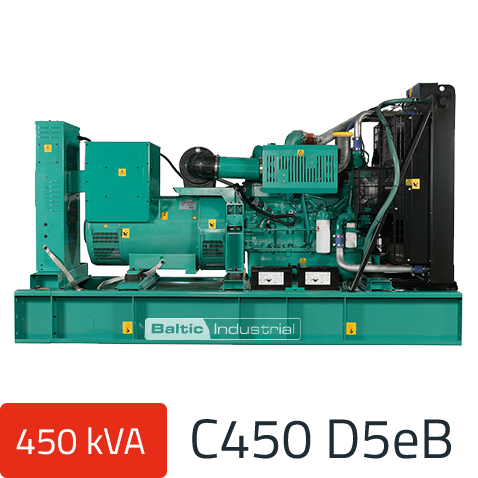 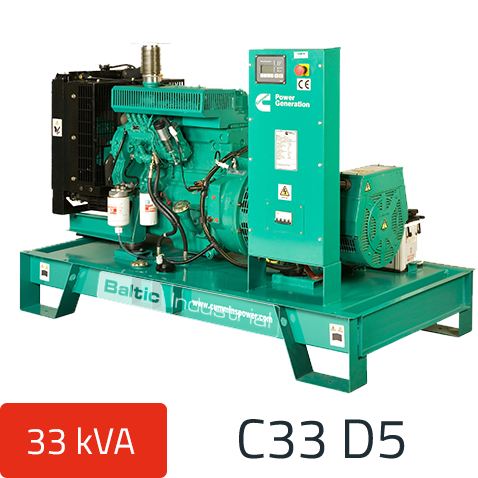 In the 35 kW to 500 kW range, our diesel–fueled generator sets with PowerCommand offer a wide array of system features that can be tailored to your specific application, whether for standby or prime power. 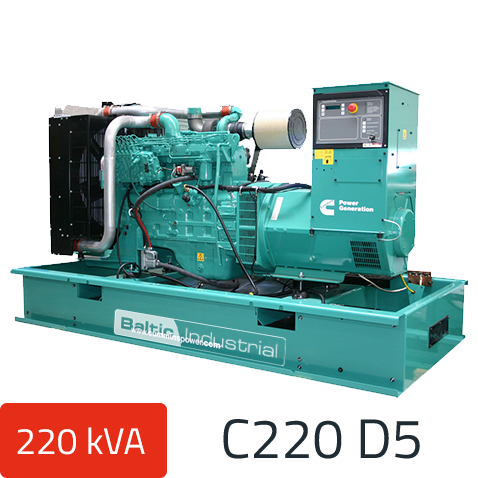 In the 600 kW to 2.7 MW range, our diesel–fueled PowerCommand generator sets meet your most demanding standby or prime power applications. 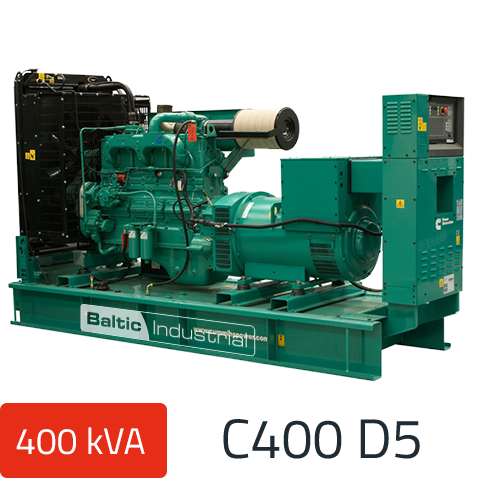 More info you can find Cummins page.